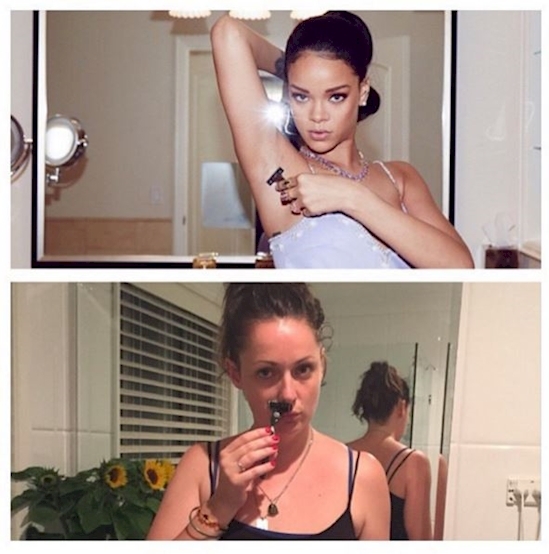 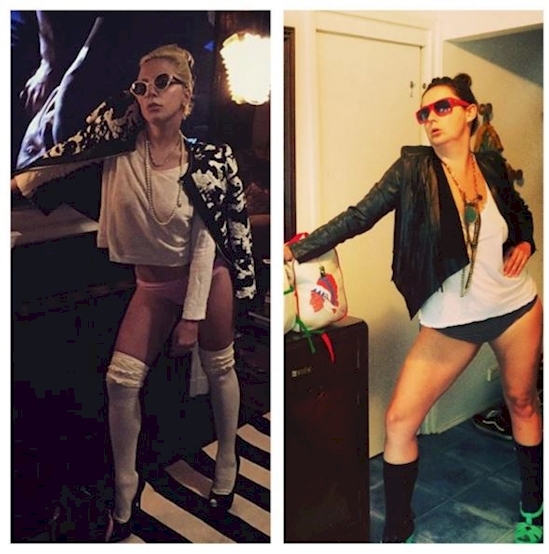 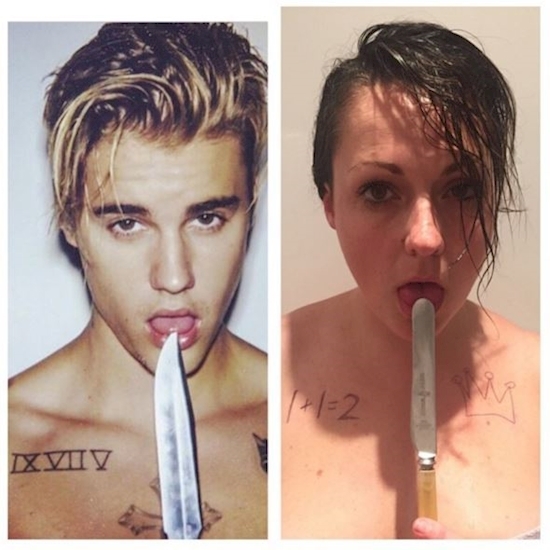 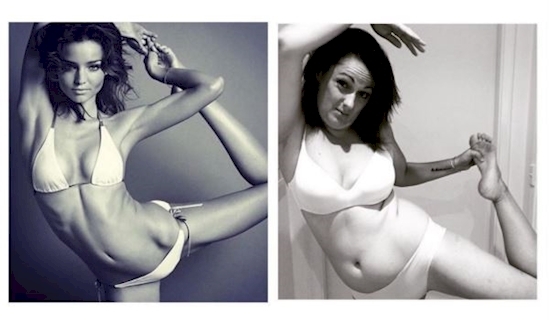 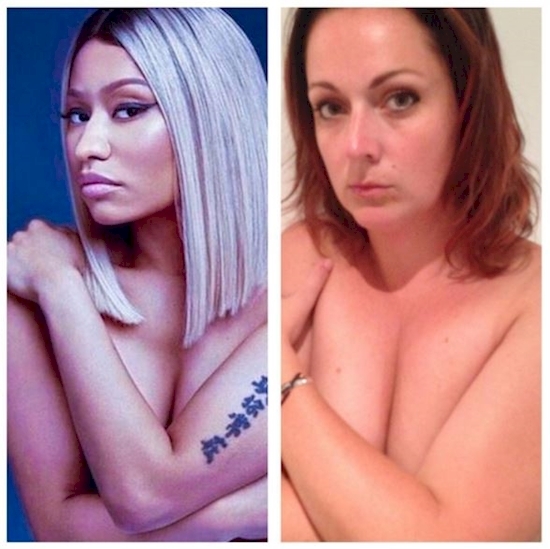 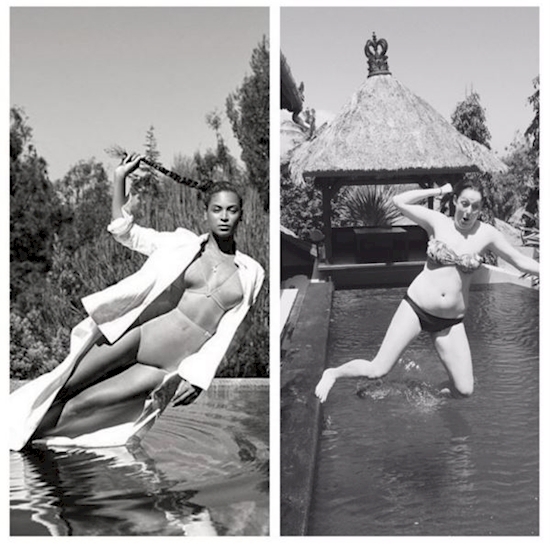 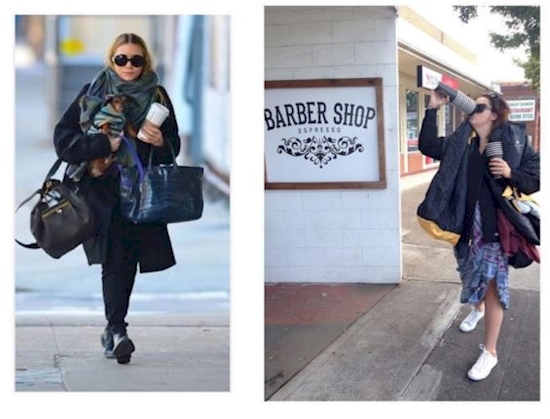 This Woman Recreates Celebrities' Instagram Photos. 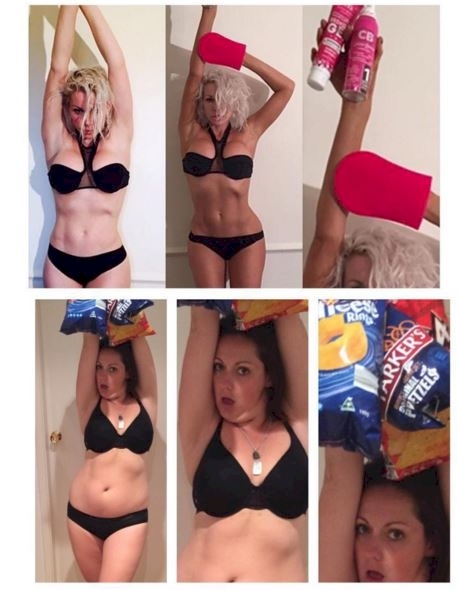 And It Is Hilarious! 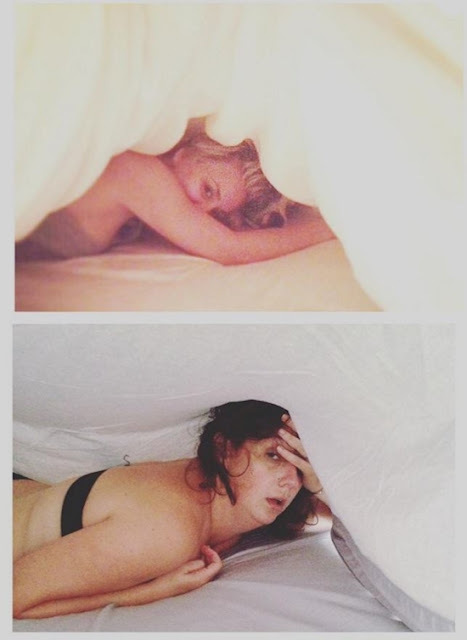 Celeste Barber is a comedian and actor, and she is hilarious. 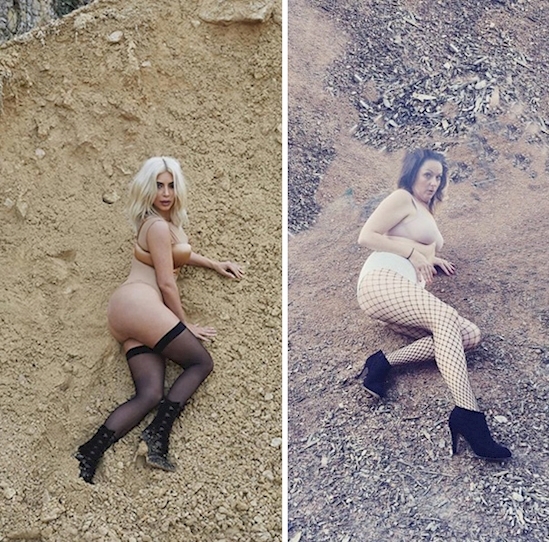 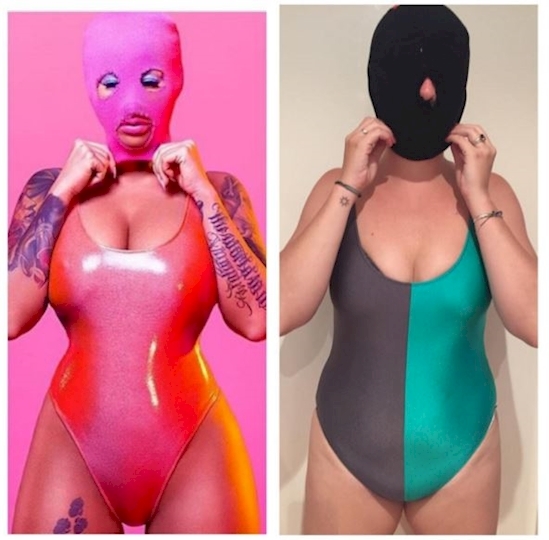 She has been using her Instagram to post these really incredible parody photos of the pictures celebrities post of themselves on their social media. 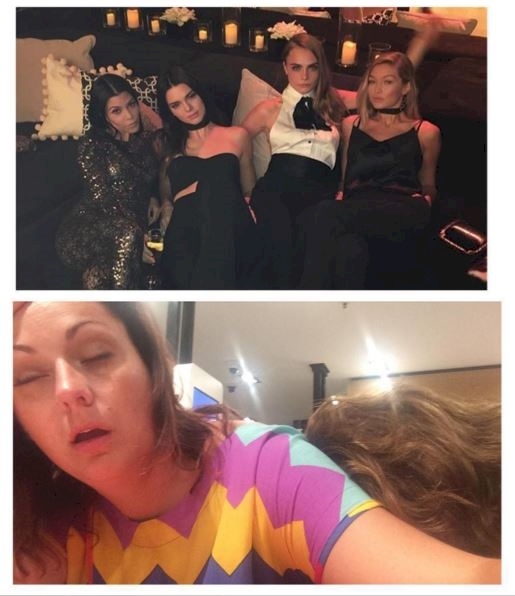 There are pictures of everyone from the Kardashians to Justin Bieber and then some. 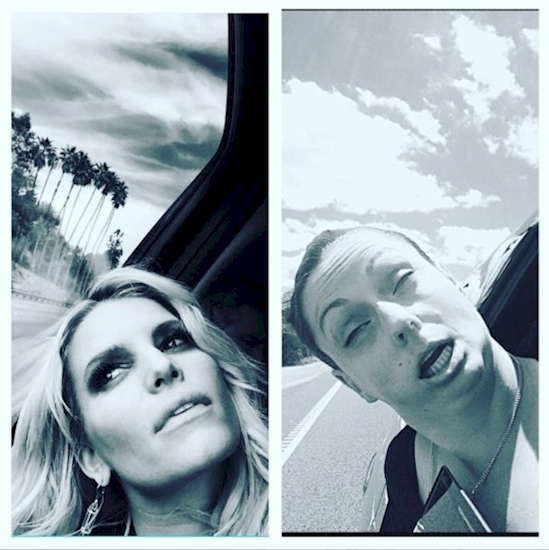 If you want a good laugh, then it's worth checking out. 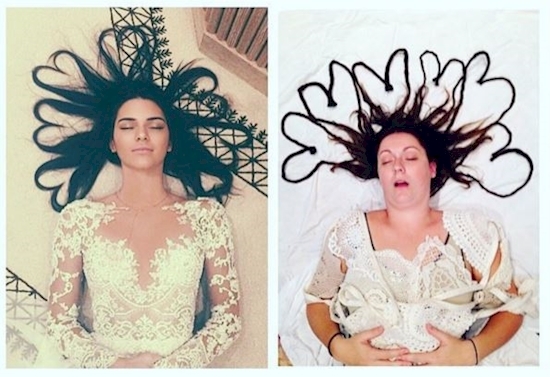 You won't regret it — you'll seriously be laughing to the point of tears.